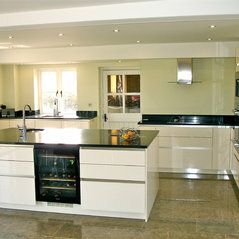 Woodbrook Designs provide... Planning and design for kitchens, bedrooms and home offices Inspirational practical ideas Fitting and project management Purchasing and budgeting Selecting and purchasing appliances and accessories Excellent customer service and after care Woodbrook Design services Ann Stevens is an award winning experienced kitchen designer based in Monmouth, south Wales. 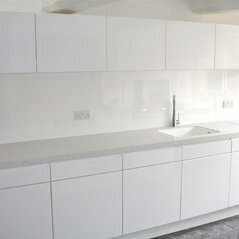 She provides individual designs for kitchens and bedrooms offering a bespoke design, supply and fitting service. Ann will work with you to maximise the space in your home offering innovative, practical ideas for seemingly impossible problems. She works with many of the well known and highly regarded kitchen and fitted furniture manufacturers as well as some smaller individual suppliers. 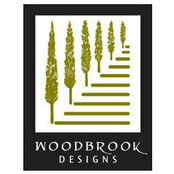 How it works Contact Woodbrook Designs by phone or email to request a meeting. Ann will arrange to meet you for an initial free consultation and discuss your requirements and ideas. Following the consultation she will prepare a summary proposal based on your brief. If you like her ideas and want to go on to the next stage Ann will prepare a more detailed plan and an estimate for your approval.